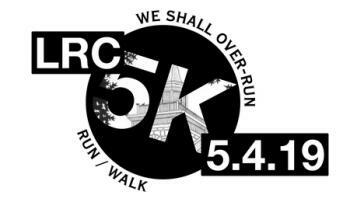 Join Lebanon Reformed Church for the 5th Annual “We Shall Over-Run” 5K. Don’t worry, the flowers and gardens are safe, we are going to “over-run” the roads to benefit Hunterdon Hospice. This race is open to ALL runners and walkers. STROLLERS and/or LEASHED PETS ARE WELCOME! New This Year! We Shall Over-Run is part of the Cricket Wireless Spring & Summer Points Series! 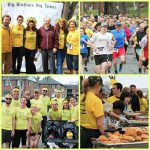 FREE Race Shirt guaranteed for all entries through April 22!